Improving the health and social services available to Atlanta’s refugee and immigrant communities. 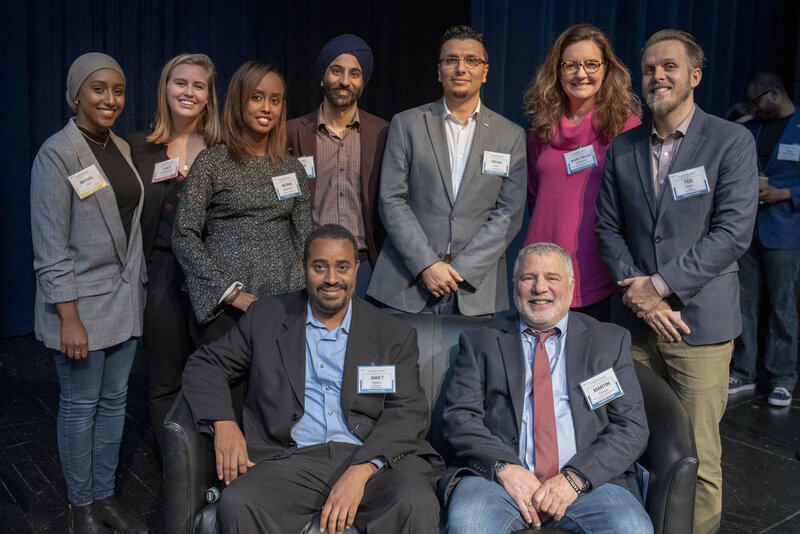 In 2018, the Emory Global Health Institute (EGHI) established the Refugee and Immigrant Health and Wellness Alliance of Atlanta (RIHWA), which seeks to improve the health and social services available to Atlanta’s refugee and immigrant communities. With support from Kaiser Permanente of Georgia, EGHI has been working with members of the Emory community and external partners to determine the best way Emory University can build a coalition of stakeholders that works together on specific initiatives designed to improve the health and wellbeing of these local communities. Our goal is to enhance existing partner programs to develop a comprehensive, integrated, and multidisciplinary approach to promote health and wellbeing in Atlanta’s refugee and immigrant communities. Click here to learn more about the 2018 Clarkston Summit!